3. Rookies often carry those souvenirs around with them in the parks. This is another common mistake, but one easily rectified. Whatever you purchase in the parks can be delivered to your Disney Resort hotel room. 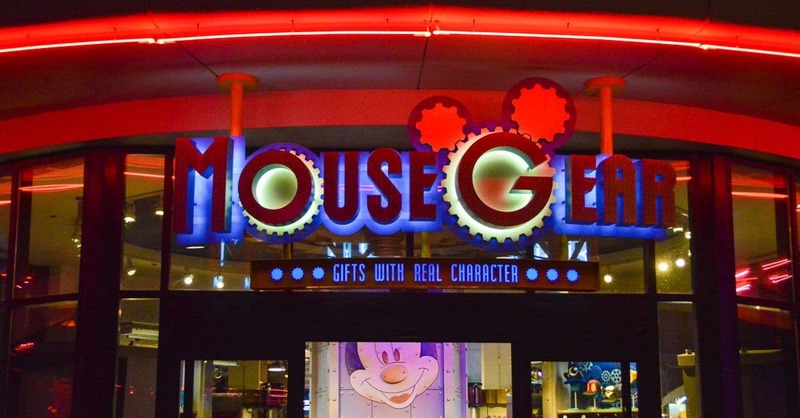 If you aren’t staying on Disney property, you can still have your purchases sent to Guest Services at the park where you made your purchases if you’ll be in the parks for at least another two to four hours, and you can pick up your items when you leave the park for the day. Rookies, instead, lug those bags of souvenirs around with them in the parks. Yes, the bags are pretty, but you won’t be if you try braving the crowds with them in hand all day long. So for your sake, your family’s sake, and for goodness sake, don’t be a rookie.